Duck numbers are down slightly compared to last year, according to the U.S. Fish and Wildlife Service. Waterfowl hunters should expect a few less ducks this fall than last, according to the U.S. Fish and Wildlife Service. But that’s not to say things are bad. The Service’s 2018 Waterfowl Breeding Population and Habitat Survey Report – an annual estimate of duck numbers – shows the total duck population at 41.2 million birds. That includes all duck species except a few species, including wood ducks. That’s down about 13 percent over last year. It’s still 17 percent higher than the long-term average, though, the Service said. Scientists attributed the decline to dry conditions in the Prairie pothole states. That negatively impacts reproduction, they said. Conditions in the East, meanwhile, were generally fair to good. Mallards: 9.3 million birds, or 12 percent lower than 2017 and 17 percent above the long-term average. Gadwall: 2.9 million, 31 percent lower than 2017 and 43 percent above average. American wigeon: 2.8 million, 2 percent above 2017 and 8 percent above average. Green-winged teal: 3 million, 16 percent lower than 2017 and 42 percent above average. Blue-winged teal: 6.5 million, 18 percent lower than 2017 and 27 percent above average. Northern shovelers: 4.2 million, 3 percent lower than 2017 and 62 percent above average. 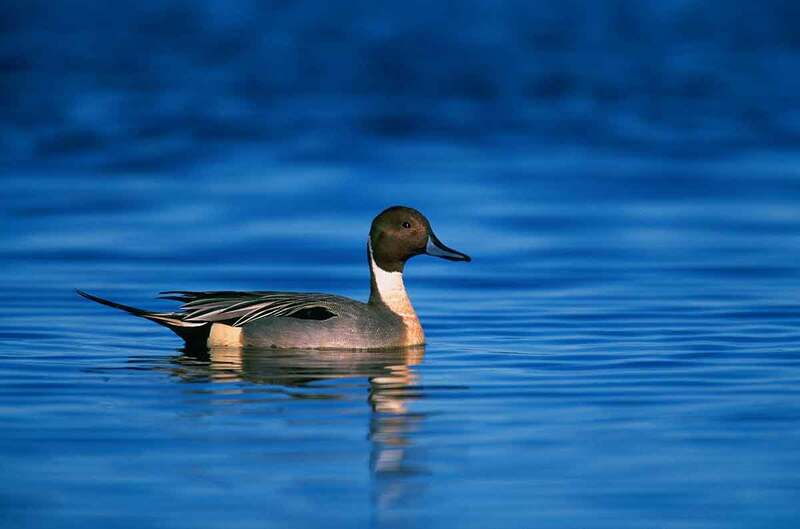 Northern pintails: 2.4 million, 18 percent lower than 2017 and 40 percent below average. Redheads: 1 million, 10 percent lower than 2017 and 38 percent above average. Scaup: 4 million, 9 percent below 2017 and 20 percent above average. A western Pennsylvania lake popular with bass fishermen is in trouble. Pennsylvania Fish and Boat Commission officials announced this week that the tower on the dam at High Point Lake in Somerset County partially failed. At about 7 p.m. on Sept. 2, a neighbor of the dam reported a loud crash. Shortly there, water began flowing heavily from the dam spillway outlet pipe. Commission staff determined a part of the dam’s principal spillway intake structure had suddenly failed. “The failure will result in a drawdown of the reservoir, a process that is expected to continue gradually over the course of the next few weeks,” the agency said. It’s not a total drawdown, said Tom Crist, supervisor in the commission’s southwest region office. The water level is just being lowered enough to do an inspection. “So we’ll just have to wait and see,” Christ said. In the meantime, there shouldn’t be any flooding downstream, the commission added. But the Somerset County Emergency Management Agency will announce any changes to that, if they arise. High Point Lake’s dam stands 45 feet tall. The state built it in 1965. Sadly, lake troubles are nothing new. The commission has dealt with several high hazard, unsafe dams in recent years. A number were drained, sat empty for years and only recently refilled, like Glade Run Lake in Butler County and Dutch Fork Lake in Washington. Other lakes, like Somerset in Somerset County and Donegal in Westmoreland, remain dry while work to repair their dams goes on. What was to be the first grizzly bear hunt in the Lower 48 states in more than 40 years is on hold, at least temporarily. A U.S. District Court judge this week blocked the hunt, saying a closure is needed to prevent “irreparable damage” to the species while debate about the wisdom of hunting continues. In May, wildlife agencies in Wyoming and Idaho applied to hold hunts. They got permission and issued licenses via lottery. Both states planned to open hunting on Sept. 1. But environmental groups sued to stop the hunts, and they’ve succeeded, at least temporarily. For their part, wildlife officials in both states say the limited hunts would not harm bear populations. A number of groups, including Safari Club International and the National Rifle Association, agreed and filed briefs supporting that position. A final ruling by the courts is expected sometime in the near future, but when and what that means in terms of this year’s hunts are unclear. Just a little more than a month ago, Pennsylvania Game Commissioners preliminarily approved a new hunting guide program. Going forward, commissioners are requiring – for the first time ever — to take written and practical tests showing their knowledge and skills. But initially, commissioners were going to exempt existing guides. Now, instead, – partly at the request of some guides themselves – they’re likely to make everyone test. 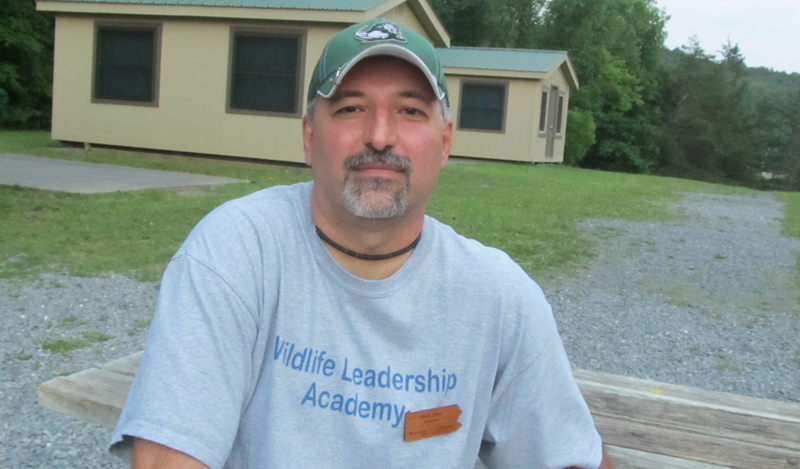 “If you want to be a guide in Pennsylvania, you really just need to take the course and get certified,” said commissioner Brian Hoover of Chester County. They’re expected to make that official at their next board meeting, set for Sept. 24 and 25 in Somerset. Commissioners may, though, also make it easier to get that testing done. In a meeting with agency staff, some guides voiced concerns with having to travel to the commission’s Harrisburg headquarters to take the tests. So, the commission is going to look into conducting testing at a location in central Pennsylvania. A Utah hunter found himself on the other end of things recently. According to media reports, Cody Hardman was bowhunting for elk when he was attacked by a mountain lion. The animal charged him not once but three times, once knocking him to the ground leaving scratches on his chest and a puncture in his leg. But it never bit him before ultimately taking off. Hardman said he climbed a tree and called for help. Wildlife officials said he did the right thing by trying to make himself look large and fighting back. Meanwhile, they looked for the cat, with intentions of euthanizing it if found. There is no word on if they did. For the second year in a row, the Boone and Crocket Club is funding research aimed at combating chronic wasting disease. The group funded three major programs last year. They focused on things like disease spread, improving testing methods, and understanding CWD’s different strains. Going forward, the Wildlife Management Institute will disperses the funds. The hope is that will lead other hunting and conservation groups to provide matching dollars, as the Rocky Mountain Elk Foundation did last year.